The “Fibonacci Miracle” is a complete trading tool designed primarily to trade the FOREX markets successfully and consistently. There are many different Fibonacci indicators which can be found on the web, but they are all hard to understand and use. In addition, it is still very unclear for many traders what Fibonacci retracement, r1, r2 and other levels are. The main idea of this software is to take away the decision making process associated with complex Fibonacci principles and allow you to make guided profitable trades. Our software is a combination of multiple advanced indicators– ALL in one: Fibonacci levels + BB + custom trend indicator + daily high/low and open/close indicator + trades commentator. This software will give you the power of a professional trader and allow you to magically trade based on Fibonacci levels without learning complicated Fibo courses and books. The“Fibonacci Miracle” is LIKE YOU HAVE A FRIEND – PROFESSIONAL TRADER, who recommends to you when to trade and how to trade!Isn’t this every trader’s dream? putting it into practice. 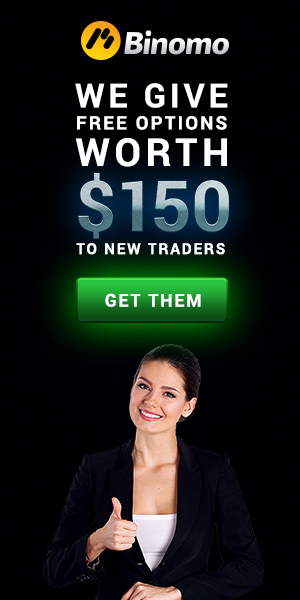 Experiment and gain experience in demo accounts before trading with your own money. If you find that you need further help or have any questions, do not hesitate to contact our technical department. The Fibonacci Miracle © will show you exactly where to enter a trade, where to exit and where to put a stop loss. These levels are based on Fibonacci levels and work very well. When the price reaches the recommended SELL LEVEL printed on your chart. When the price reaches the recommended BUY LEVEL printed on your chart. …text from PDF user Guide.Download this indicator for more details. Very good indicator, I will use for my trading.